The idea of spirit guides speaking through animals and birds dates back to ancient times. Today, if we're open to watching and listening to our totem animals, we can develop beneficial relationships withthem. We can also recognize that when a totem animal appears to us in a special way, it�s offering insight into what's happening in our lives. This user-friendly guide is practical and accessible and offers insight and wisdom for daily life. A color edition of this title was briefly available from Sterling in the North American market in 2010. 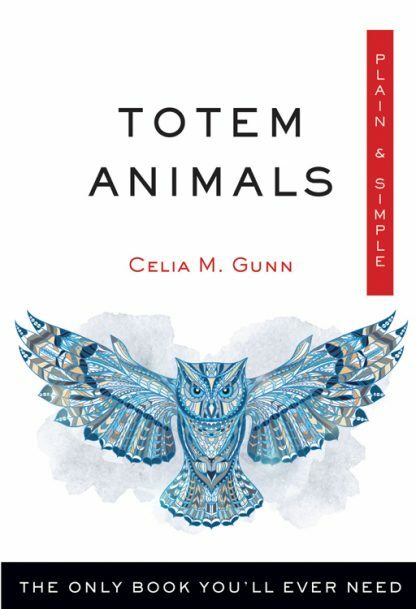 Celia Gunn lived in British Columbia for 18 years studying Native American lore. She now lives in England. Listen to Celia Gunn on the Weiser Books Radio Hour!